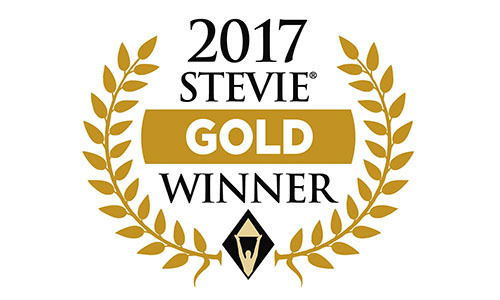 Sports 1 Marketing‘s AMP was named the winner of a Gold Stevie® Award in the Best Mobile Site & Application category at the 15th Annual American Business Awards. The American Business Awards are the nation’s premier business awards program. More than 3,600 nominations from organizations of all sizes and in virtually every industry were submitted this year for consideration in a wide range of categories. 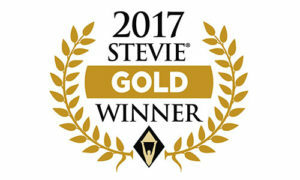 More than 190 professionals worldwide participated in the judging process to select this year’s Stevie Award winners.